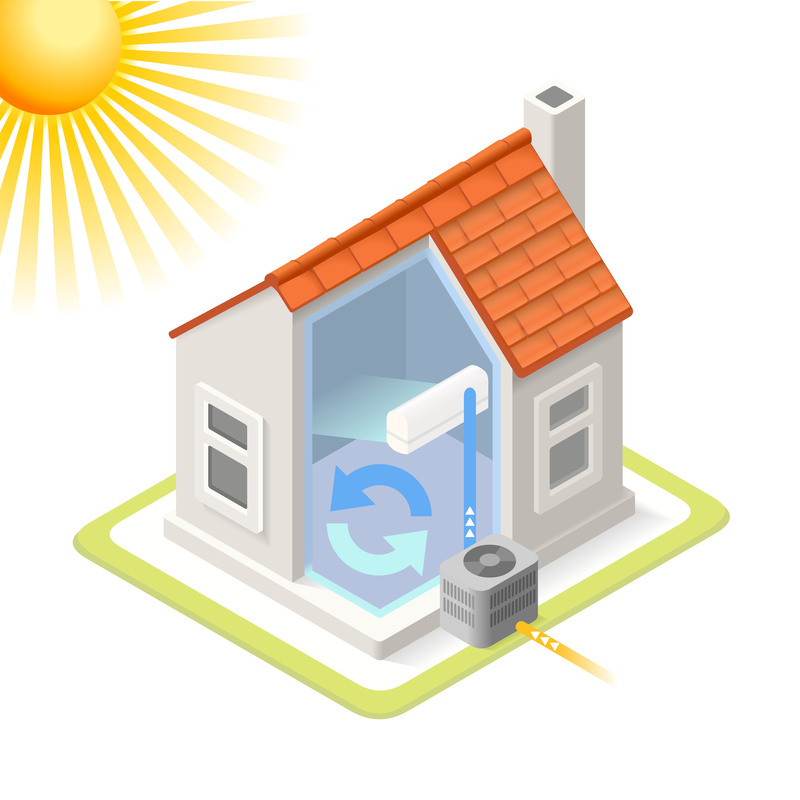 A heat pump is a device that provides heat energy from a source of heat to a specified destination. 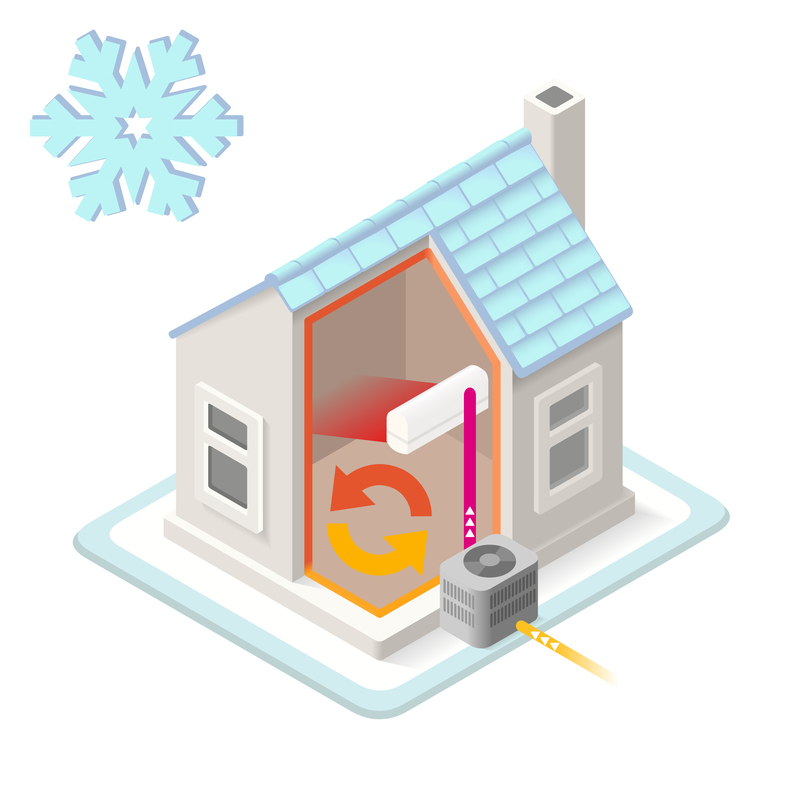 Heat pumps are designed to move thermal energy opposite to the direction of spontaneous heat flow. This is doneÂ by absorbing heat from a cold space and releasing it to a warmer one. A heat pump uses some amount of external power to accomplish the work of transferring energy from the heat source to it’s destination.